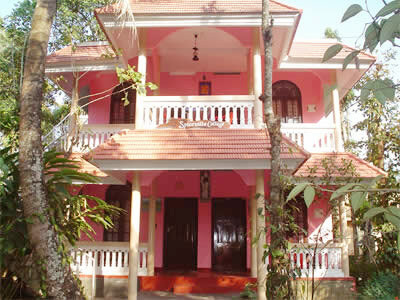 We proudly present Spice Villa Guest House (Home Stay)- an enchanting Guest House in Thekkady, Kerala, near the Famous Periyar Tiger Reserve with budget and cheap tariff. 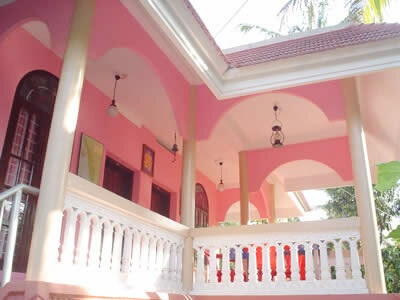 The Guest House offers peace, privacy and pure relaxation. 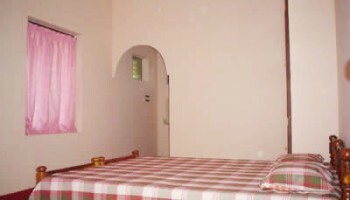 There are only a handful of rooms for guests and each has its own en-suite bathroom with all modern facilities. 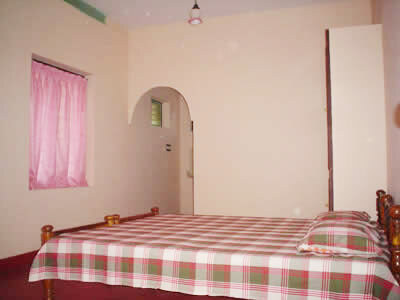 We Provides you a pleasant and peaceful stay for a very attractive rate in a clean echo friendly and silent environment with the best service. 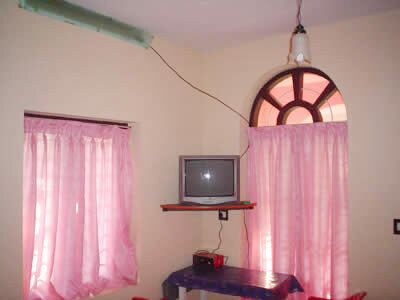 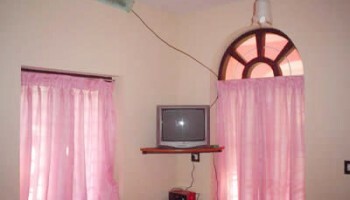 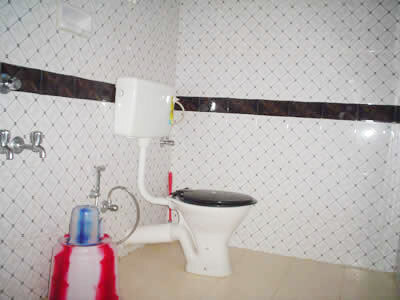 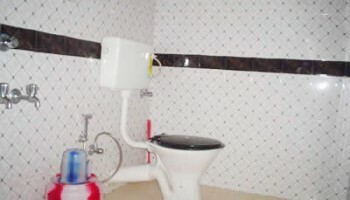 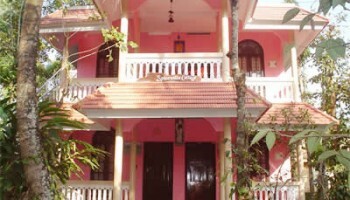 Spice Villa Home Stay is located very close to the Bus Station, just 5 mnts. 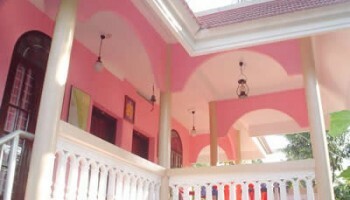 by walk.